Forget any preconceptions you have about this English county: there are so many fun things to do in Essex. This varied area begins on the urban fringes of London at one end and blends into rural Suffolk countryside at the other. 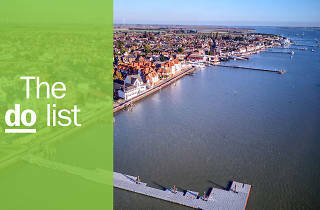 Then there’s the 350 miles of coast, 35 islands, two international airports (Stansted and Southend) and the oldest recorded town in Britain. From nature and nightclubs to seaside attractions and historical monuments, first-time visitors might be surprised by just how diverse this county is. The only way is—you guessed it—Essex. What is it? Home to actual dragons (of the komodo kind), this award-winning zoo is one of the biggest and best in the country. 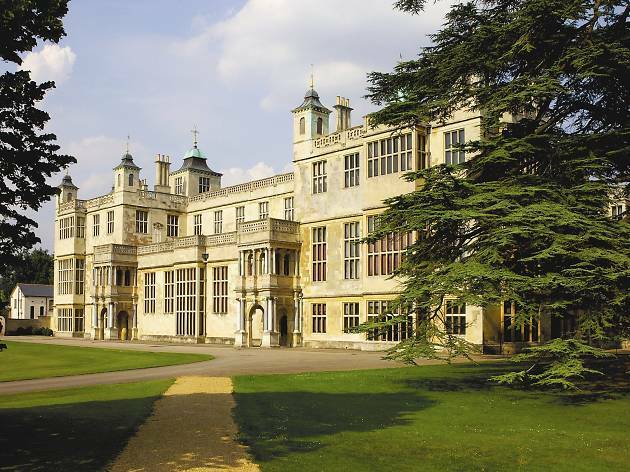 Its 60 acres of parkland are home to more than 260 different species, so there’s loads to pack into a day trip here. Why go? 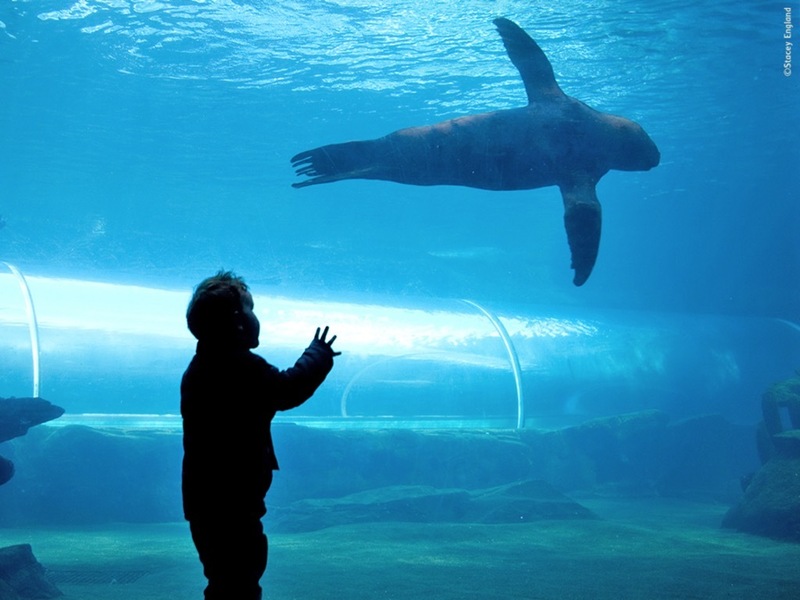 Hand feed elephants and giraffes, walk through underwater tunnels as sea lions swim overhead and, on sunny days, be transported to African plains in the Kingdom of the Wild, where you can feel like you’re on safari watching white rhino, ostrich and zebra. Where is it? Er, Tiptree. Obviously. What is it? If the jam world had celebrities, Tiptree Jams would be an A-lister. You can find several Tiptree tea rooms across Essex, from Chelmsford and Billericay to Osea and Saffron Walden. But to learn about its origins, spend the day where it all began: in its namesake village. Why go? A day at the Tiptree factory will be jam-packed (pun intended). Find out about the history of the Wilkin & Son and Tiptree preserves in the Jam museum – the family made their first pot of jam in 1885 – then head to the tea room for afternoon tea to sample some of the sweet stuff. Don’t forget to stop off in the shop to pick up your favourite preserve for the cupboards at home. Where is it? In the Blackwater and Colne estuaries. What is it? 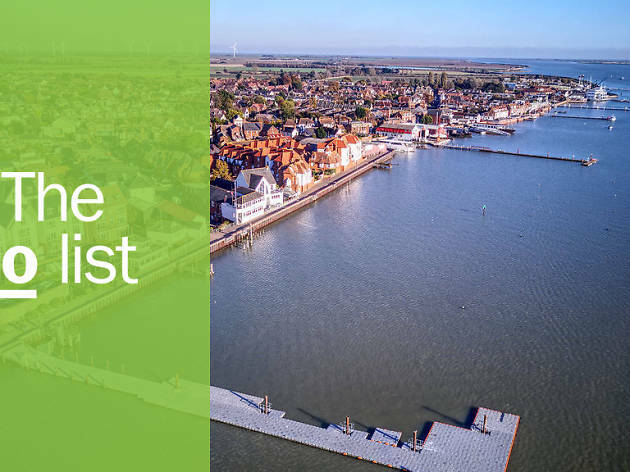 You’d better check the tide times before heading to Mersea Island, because at high tide The Strood – the only road connecting it to the mainland – is covered by water. This little estuary island offers the simple pleasures of a day by the seaside, complete with colourful beach huts, delicious seafood and a charming small-town vibe. Why go? 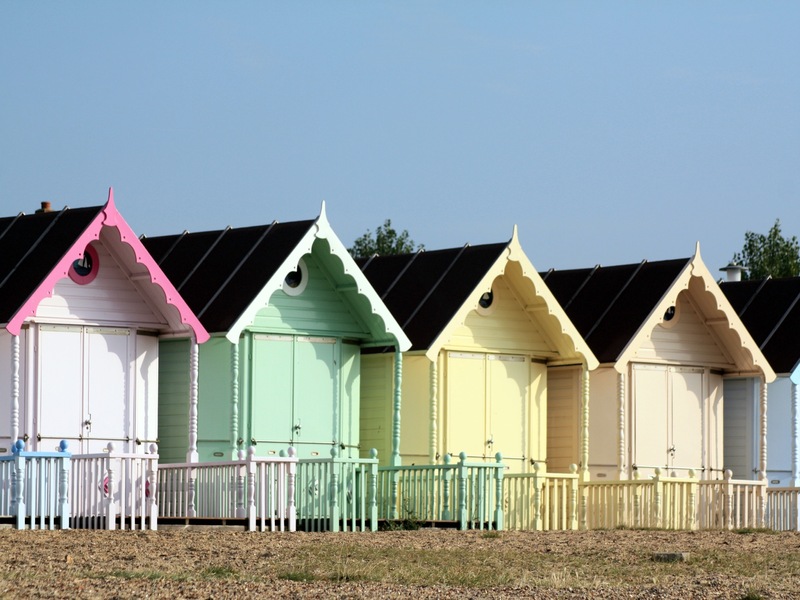 If the seafood world is your oyster, Mersea is the pearl. Lovers of shellfish should visit The Company Shed to sample the world-famous oysters – this small, no-frills restaurant always has a queue outside. Continue a fishy theme with an afternoon crabbing from the small jetties and admiring the boats and peaceful estuary views from the beachfront. Where is it? Stanstead Mountfitchet. What is it? This Motte and Bailey castle went through Roman, Saxon and Viking hands, before 1066 when the Normans made it into a castle like you see today. After coming to ruin, Mountfitchet Castle and its Norman village have been artfully reconstructed. Why go? Essex boasts several impressive castles, and the big names like Colchester or Hedingham might be the first to spring to mind. Lesser-known Mountfitchet is a reconstruction (the original was also made of wood), but it’s also the only castle of its kind rebuilt on its original site. 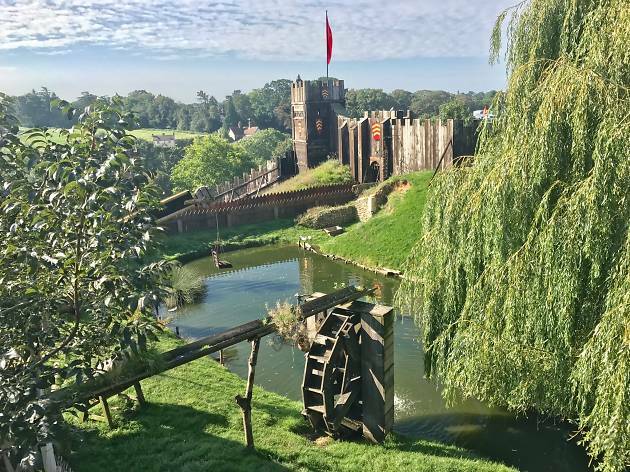 Step back in time to the Middle Age – and you can also feed the friendly animals wandering around the place. Where is it? Just outside the village of Kelevdon Hatch. What is it? Visit Essex’s best-kept secret: an underground nuclear bunker. Strong enough to withstand a nuclear blast, this hidden bunker started life as an RAF air defence station, before becoming a regional government HQ. It was decommissioned after the Cold war and is now open to the public for self-guided tours. Why go? A mast and simple-looking bungalow are the only things marking the entrance, but descend the 120m reinforced tunnel and you’ll find yourself in the heart of a nuclear shelter. Imagine life here by visiting the rooms built to recycle air and communicate with the outside, try on gas masks and even eat in the canteen. 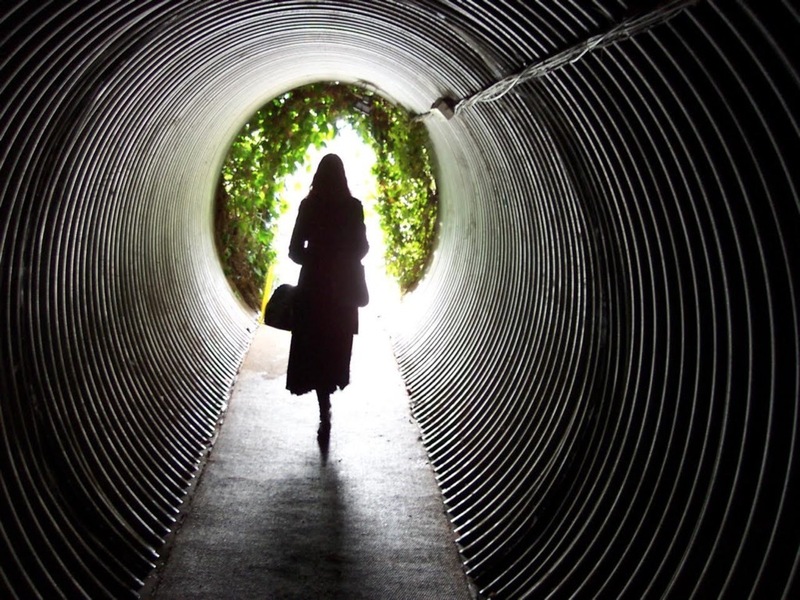 Afterwards, why not try an aptly-themed onsite escape room by Clue HQ? Where is it? North of Colchester. What is it? Dedham Vale, an Area of Outstanding Natural Beauty, and the picturesque Stour Valley sit pretty in the middle of Constable Country. 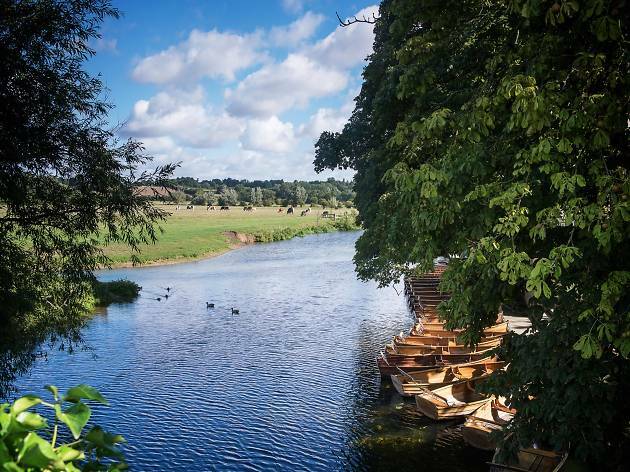 Dedham village is filled with quaint cottages, tearooms and churches, and surrounded by ancient woodlands, verdant meadows and accessible walks – it’s the perfect escape to the countryside. Why go? It’s little wonder the surroundings here have inspired artists and writers. Follow the easy two-mile walk through fields of cows from Dedham to Flatford Mill. Or if you prefer, hire boats and row the same route along the River Stour. 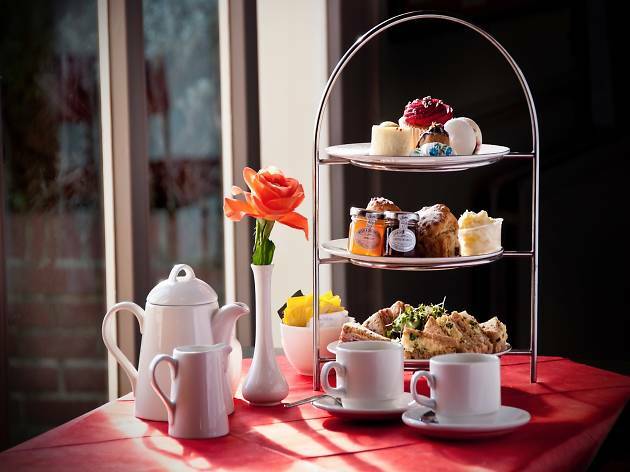 Finish your trip with cake in one of the many tearooms in the area, or head to nearby Le Talbooth restaurant for a top-notch dinner. What is it? This visual arts space opened in 2011 and showcases an ever-changing creative programme of exhibitions, films, performances and events. Its contemporary golden building designed by architect Rafael Viñoly is work of art in its own right. Why go? With plenty going on (and free entry), it’s always worth checking to see what’s on at this under-the-radar gallery. Past exhibitions have included some big names, like pop-art poster boy Andy Warhol. There are plenty of alternative film screenings and art classes too for both kids and adults. What is it? 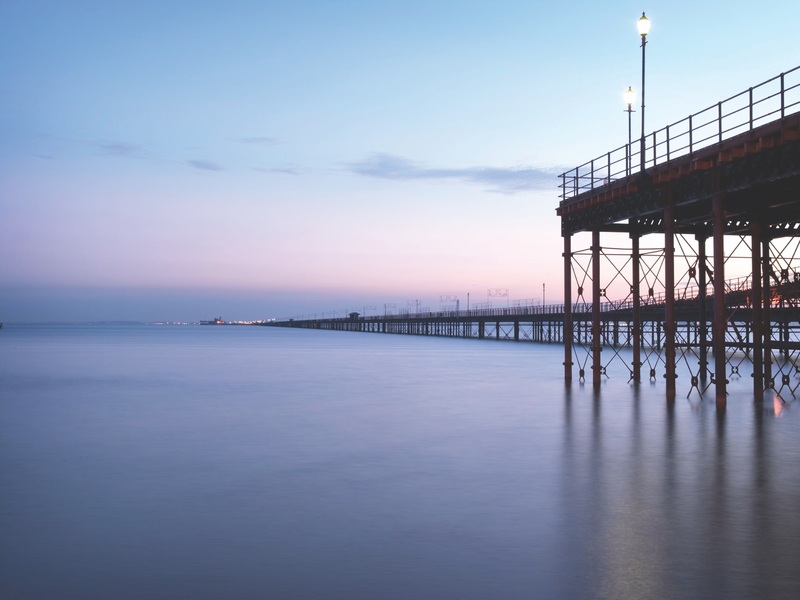 Extending out into the sea for more a mile, Southend pier is the longest pleasure pier in the world. For more than 100 years, it’s survived fires, storms, boat collisions and two world wars – not bad going for a seaside attraction. What is it? This restaurant, cocktail bar and night club shot to fame several years ago thanks regular appearances on the popular reality show ‘The Only Way is Essex’. Why go? 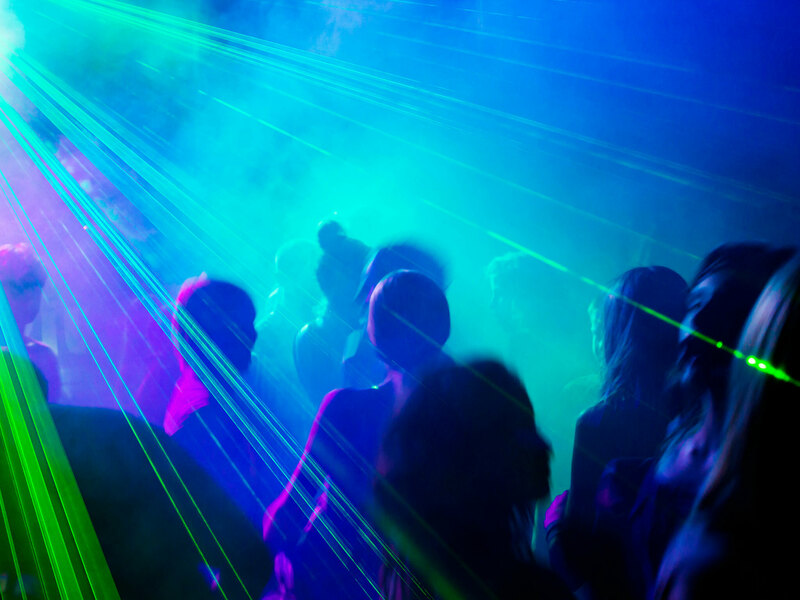 There’s a reason this venue attracts revellers from all over the UK (and beyond). With a classy dress code and plenty of hen/stag dos around, you’re guaranteed to have a good time dancing the night away here – and who knows, you might even see a few famous faces while you’re at it. Where is it? Just outside Saffron Walden. What is it? The opulent Jacobean mansion at the heart of the estate is one of the most impressive of its kind. An English Heritage site, you can wander the mansion’s great hall, state apartments and library, then spend time in the tranquil surrounding gardens. Why go? There’s lots to see at this historic property. Head down to the servants’ quarters, where costumed characters will help you imagine life here in its Victorian heyday. Don’t forget to pay a visit to the stable yard either, where you can meet the resident horses and catch a riding display. What is it? This pleasingly circular fort was originally built to protect the Harwich harbour against Napoleonic forces (a destiny it luckily never had to fulfil). 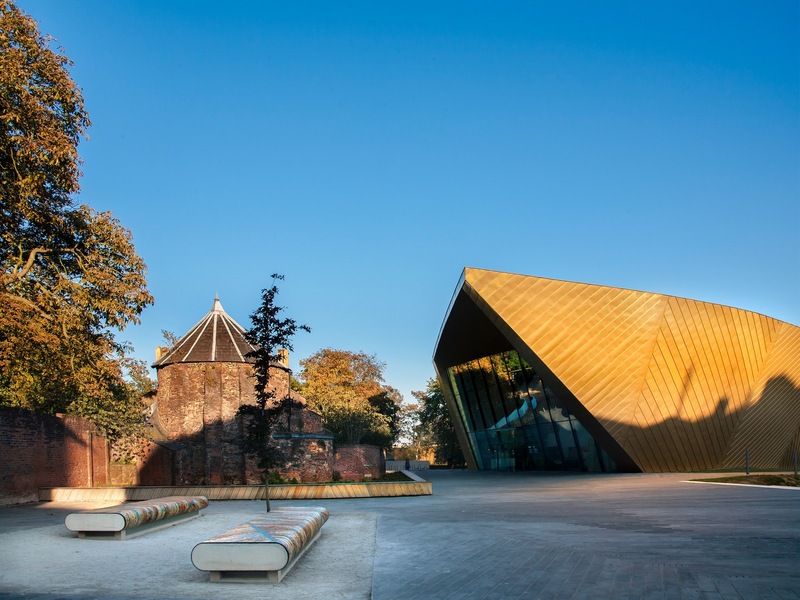 The ancient monument has since been restored to its former glory and is now open as a museum. Why go? The volunteers from the local historical society run the museum – and they are full of passion and knowledge for the place. 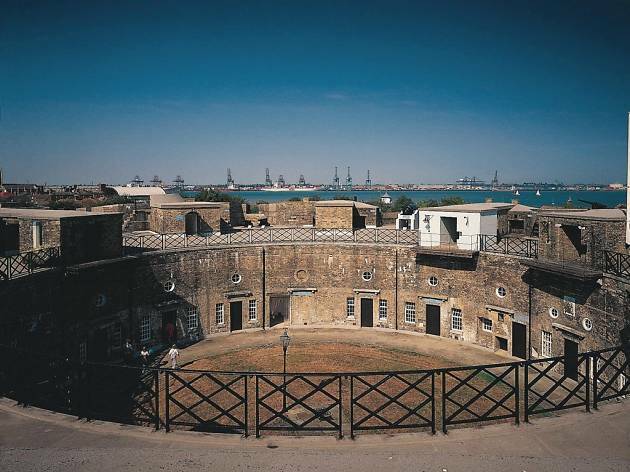 See some of the original canons that manned the fort, as well as exhibitions of military and maritime collections. If you like your history lessons all guns blazing, reenactments of battles are sometimes held outdoors in the summer.